All pre-pack live food £2.50 a tub ( excludes cultures ). 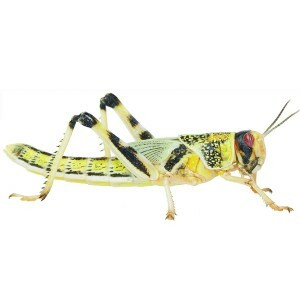 FURTHER DISCOUNTS AVAILABLE ON SPECIAL ORDERS FOR SUPER PACKS OR BAGS OF CRICKETS OR LOCUSTS - PLEASE ASK FOR DETAILS. DISCOUNTS when buying any size mice or rats by the pack. Please ask for details.